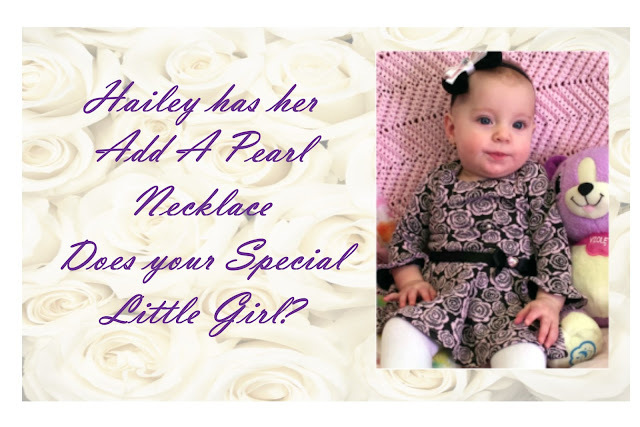 We have started our little princess on her way to a pearl necklace that she can wear on her wedding day or any special day. As she grows so does her pearl necklace, in the meantime she can wear it on those special occasions in her life. You add a pearl for holidays and birthdays and she will have a real full strand pearl necklace when she is a young women. I enjoy my family and friends along with ny dog. 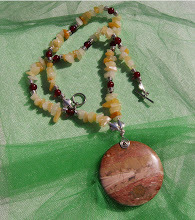 I love to create whether it be making jewelry or writing poems or stories or simply creating scrapbooks I am easily inspired. My friends and family are also creative in one way or another, so it could be said we all inspire each other.